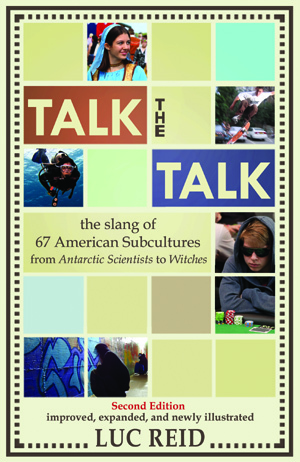 Talk the Talk is a unique compendium of slang and unusual terms from 67 American subcultures, from Antarctic Scientists to Witches. simp heister: A ferris wheel, probably so called because the ride “heists” (hoists) “simps” (simpletons, an unflattering term for carnival patrons). 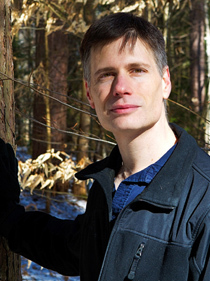 meat theater: Live theater productions with live actors. The term is used to differentiate them from puppet theaters with puppeteers. 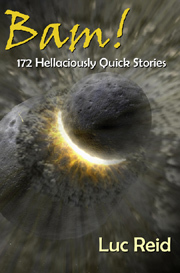 rock solvent (synonym: chemical persuasion): Explosives used to open cave passages. … and thousands of others. This second edition is expanded and newly illustrated, with 162 images of subcultures and subculture terms. Apart from its entertainment value, it’s a reference for writers and for anyone interested in better understanding the variety and creativity of American subcultures. You can find Talk the Talk on Amazon or the CreateSpace store in Paperback, or get it on Amazon for Kindle. 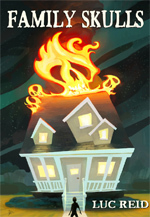 Family Skulls follows 16-year-old Seth Quitman, whose family is burdened with a generations-long curse of never being able to get help when they need it: not an ambulance or fire truck, not a college recommendation, not even a hand when you’ve fallen and broken your leg. 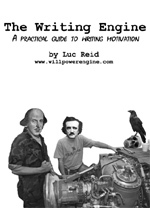 The Writing Engine, available as a free PDF download, covers the essential whys and hows of motivation for writers, from how motivation works in the human brain to a practical, point-by-point motivation troubleshooter. Bam! 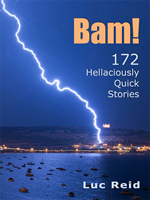 172 Hellaciously Quick Stories features the best of Luc Reid’s very, very short stories about the improbable, the impossible, and the inevitable.